India defeated West Indies 2-0 in the two-Test series. 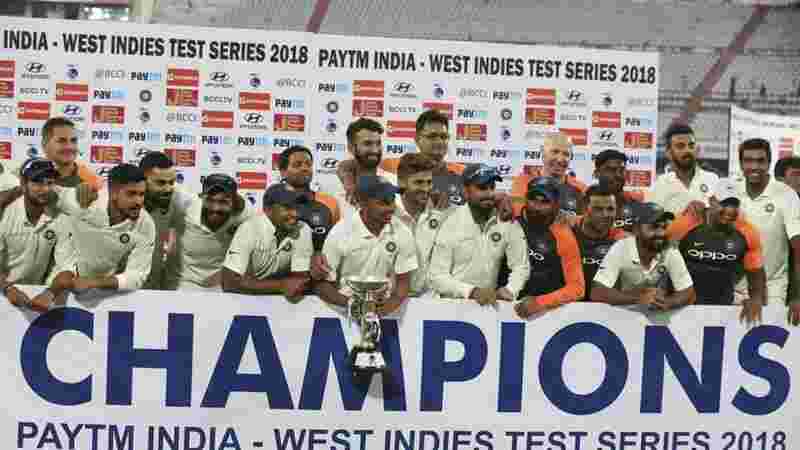 Team India crushed the West Indies team by an innings and 272 runs in the first Test at Rajkot and then by 10 wickets in the second Test match to wrap up the 2-match Test series 2-0. Though West Indies showed some spark in either Test match, they were comprehensively beaten in every aspect of the game by the Indian team. Indian team decided to give a debut to two new players in this Test series in form of Prithvi Shaw in the first Test and Shardul Thakur in the second Test. 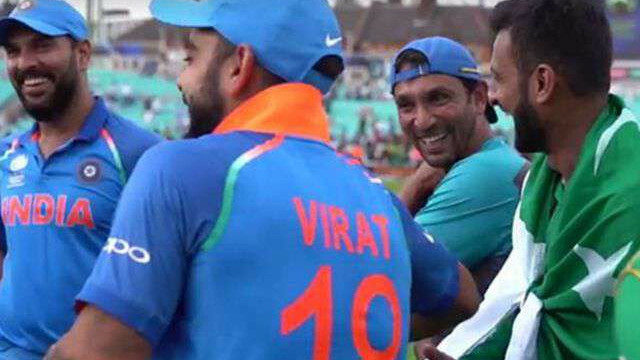 Even the regulars of the Indian team were on top of their game and everyone except KL Rahul. 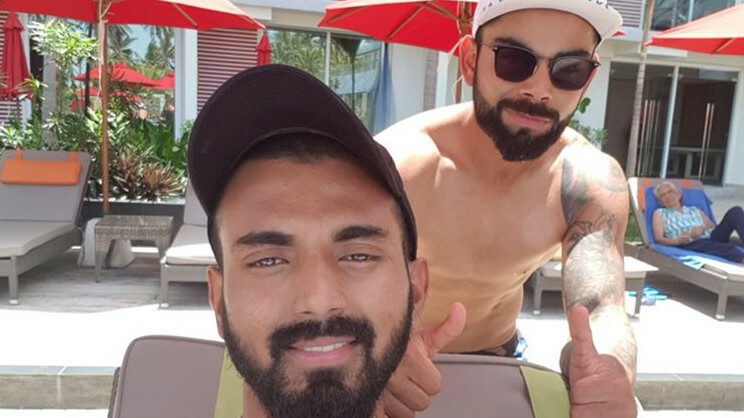 Pujara, Rahane, Kohli and even the bowlers were in the action and Team COC brings to you the player ratings for the Indian team for the West Indies Test series.